Welcome to 2017: the year we're no longer content with life's simple pleasures - such as avocados and mayonnaise - we have to do everything in our power to 'improve' them. The brunch staple and the much-loved condiment are the latest things to fall victim to this trend. Enter: avocado mayo. If you don't like avocados, can you even really call yourself a female millenial? Would the fact the green stuff has now been mixed with the holy grail of condiments - mayonnaise - make you reconsider repairing your relationship? 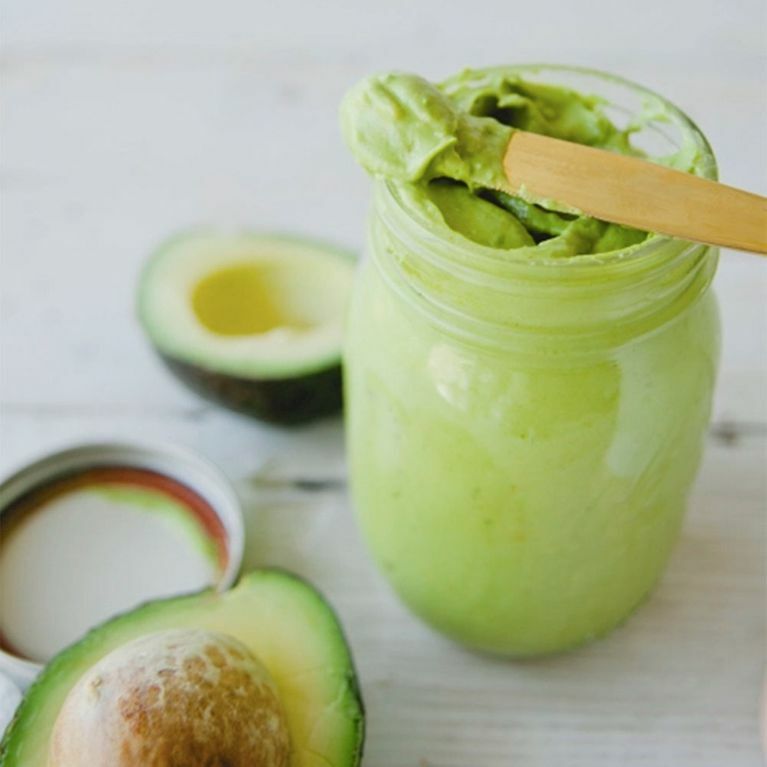 Like it or lump it, avocado mayo is the latest food hybrid we never knew we needed. The method requires nothing more than mixing the ingredients in a blender so it's ideal for the lazy clean eaters among you. Another bonus is that the mixture will last longer than your average avo with avo mayo boasting a long shelf life of a week. Lauren says it's suitable to use as an alternative to salad dressing and can pretty much replace anything you'd usually have standard mayo with.